In this episode of First Things First, I chat with Jeffrey Schab, co-founder of Protequus, an organization devoted to optimizing health-related outcomes and enhancing the well-being of horses. An accomplished equestrian and biomedical engineer, Jeffrey developed the first organization’s first device, a cellular-connected smart horse halter called NIGHTWATCH®. Inspired after the sudden loss of his horse ‘Snoop’ from colic, Jeffrey desired to help prevent the deadly gastrointestinal affliction that kills over 150 horses every day. Jeffrey brings us a story of a biomedical engineer turned equine-entrepreneur taking the tumultuous journey of developing a connected product to save the world’s most treasured companions. But alongside those big goals were some significant challenges. Protequus partnered with Telit to develop the perfect solution and handle the obstacles along the way. The first requirement in any IoT implementation journey is to define the problem – making sure to stick to that problem (and your resulting solution) during the development process. Don’t go off course! Don’t add features that nobody wants to use! The second requirement is to be passionate about what you do. No matter what you think you can define are going to be obstacles, you will have only scratched the surface; and even then, passion is what will see you through those challenges. Take the meeting. New problems will always present themselves; but if you keep the conversation flowing with partners, customers, suppliers, and the community at large… you will always find a solution that presents itself. Jeffrey R. Schab (Founder & CEO, Protequus®) is an accomplished equestrian and biomedical engineer who has a passion for horses and eye on innovation. Immediately following the sudden loss of one of his horses in 2013 from a rare colic event overnight, Jeffrey was driven to make a difference and assembled a team of passionate science and technology professionals to create a solution and combat the devastating impact of equine colic, which claims the lives of 60,000 horses each year in the US alone. 1:29 – Meet Jeffrey Schab, co-founder of Protequus, and learn more about what his experience leading up to this point. 4:10 – Learn about Jeffrey’s personal experience with his horse Snoop. 6:31 – We speak to Jeffrey’s excellent design for his product and the concept of “ADT security system for your horses health”. 11:28 – Learn how Jeffrey integrated impressive Machine Learning abilities on the edge and in the cloud to monitor the tell-tale symptoms of Colic in horses. 15:58 – Jeffrey tells us why he selected 3G and WiFi for connectivity in this lifesaving agribusiness application. 22:58 – Jeffrey explores his experience certifying his cellular-connected device, and some of the pitfalls and resulting solutions that he faced. 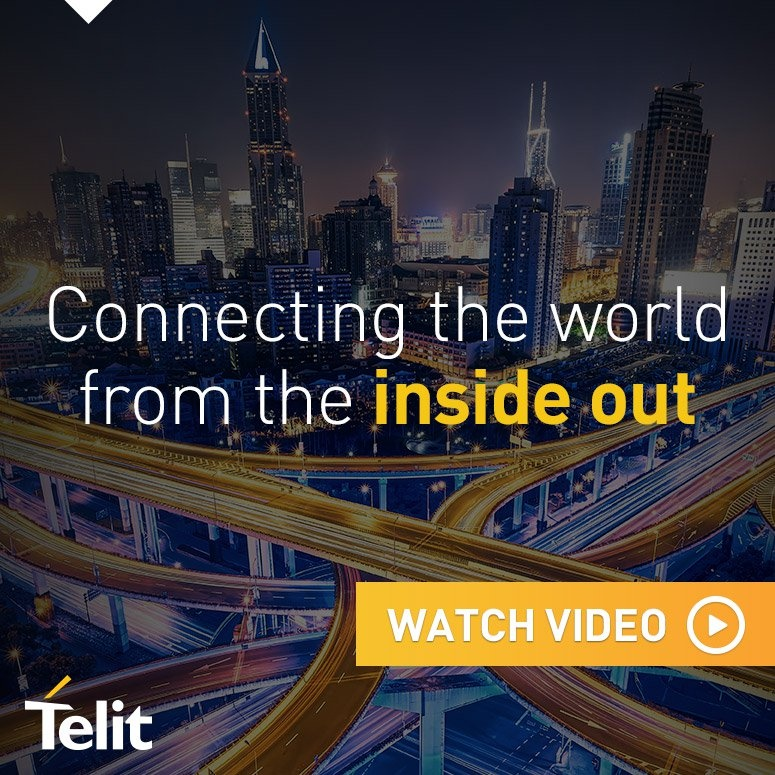 First Things First is sponsored by Telit, a global provider of wireless connectivity modules, platforms, IoT operator services and professional services. Telit supports thousands of direct and indirect customers by enabling hundreds of millions of connected ‘things.’ With almost two decades of IoT innovation experience, Telit delivers secure, integrated end-to-end IoT solutions for many of the world’s largest brands, including enterprises, OEMs, system integrators, and service providers across industries.